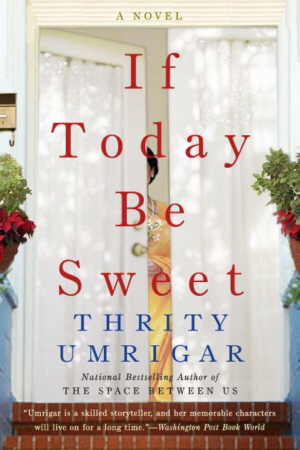 IF TODAY BE SWEET, a novel, deals with the personal story behind one of the hot political issues of our time–immigration. It is the story of Tehmina Sethna, a middle-aged widow who faces the agonizing decision of which place to call home — India or America, the past or the future. Her past belongs in India, where she lived a happy life with her husband, Rustom. Her future lies with her son, Sorab, who lives with his American wife and son in suburban Ohio. And at present, Tehmina is straddling two worlds, unable to decide where she belongs. The novel is also good-natured look at American society in general and American celebrity culture in particular. Like her ancestors from Iran who arrived in India as political refugees a thousand years ago, Tehmina takes seriously her responsibility to “sweeten” the lives of the people around her in America. An impulsive act results in consequences that affect the lives of those she loves and teaches Tehmina to broaden her definition of family.